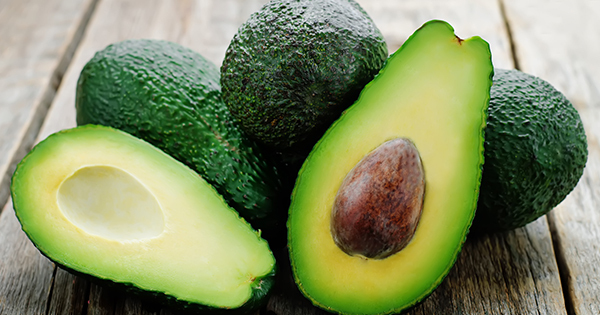 Avocados are a health nut’s favorite fruit, and rightly so. Packed with nutrients, delicious fats, filling fiber, and creamy goodness, the fruit is a staple of vegan, paleo, and healthy recipes. 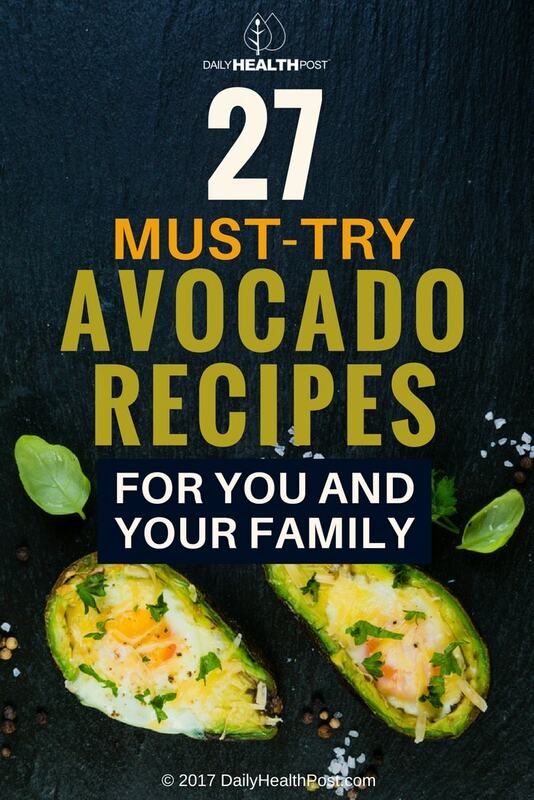 Avocado recipes highlight the versatility of this tropical fruit: from dressings to smoothies or even desserts, avocados are a great addition to your favorite meals. They’re incredibly easy to use, too! For starters, avocados are packed with vitamin C, E, K, and B6 as well as folate, pantothenic acid, and potassium (1). They also contain a substantial amount of healthy monounsaturated fatty acids as well as plenty of gut-healthy fiber. Lowers Cholesterol: Avocado contains sterol called beta-sitosterol that helps maintain healthy cholesterol levels. Maintains Eyesight: The fruits contains lutein and zeaxanthin, carotenoids that support proper eye function and eye protection. Supports Healthy Bones: An avocado contains 50% of your daily recommended intake of vitamin K, a key player in calcium absorption. Prevents Cancer: Proper folate protects your body against colon, stomach, pancreatic and cervical cancers. It does so by preventing unhealthy DNA and RNA mutations. Promotes a Healthy Pregnancy: Folate is essential for fetal development. Too little is know to cause miscarriage as well as birth defects. Fights Depression: Folate prevents the build-up of homocysteine, a substance that causes poor blood circulation in the brain. Homocysteine also interferes the hormones that regulate mood, sleep, and appetite. Improves Digestion: Thanks to its high fiber content, avocado regulates bowel function and prevents colon cancer. 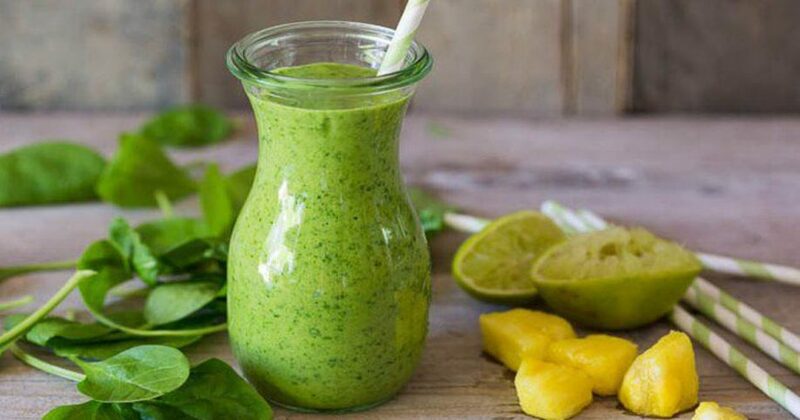 Detoxifies your Body: Fiber absorbs the toxins your liver excretes through bile and pushes it out. Prevents Disease: fiber plays a key role in lowering your risk of developing coronary heart disease, stroke, hypertension, diabetes, obesity, and certain gastrointestinal diseases. Boosts Weight Loss: Fiber fills you up to help prevent overeating while its fat content leaves you feeling satisfied.